The result of crossing Auto #1 with an original Chemdog clone, Auto Chemdog is an easy to grow highly potent strain with a knock out stone. The perfect balance between sativa and indica genetics and ready in only 60-65 days from seed, Auto Chemdog is one of our quickest finishing strains. 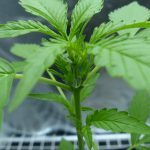 This is thanks to the addition of Auto #1 which helps keep the plant relatively short making it ideal for closet grows or where space is limited. The plant develops a large single cola with elongated side branches that produce numerous bud sites. Yields of around 30-50g per plant (280-350 g/m2) indoors make this a medium to high producer. Outdoors yields can increase significantly and harvest comes anytime from May to early October. Potency is in high supply with Auto Chemdog and its ease of growth makes this an excellent strain for both beginners and experienced growers. 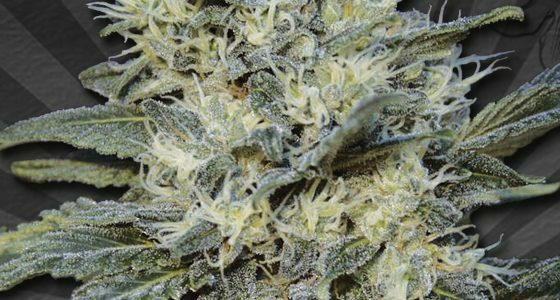 Auto Chemdog’s real appeal comes from its extreme strength and distinctive flavour. Providing a complex spicy tang with a citrus skunk background, it’s one of our most exclusive strains. 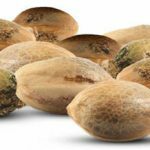 The balance between the sativa and indica genetics come through in the stone; starting off with a fast hitting head high, that mellows into a long lasting body buzz, and may be useful for the medical treatment of insomnia. Auto Chemdog has an unrivalled narcotic quality making even most experienced tokers stand up and take note. 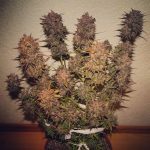 This entry was posted in Strain review and tagged aUTO CHEMDOG, AUTO SEEDS, cannabis, CHEMDOG, indoor, REVIEW, seeds. Bookmark the permalink.